calendar errors, deviations, economic transformation & accumulating evidence. "Galileo dealt with epistemological and methodological questions about the nature of truth and knowledge and the truth and knowledge of nature." "one of the founders of modern science"
"the most pivotal of these founders: Copernicus, Kepler, Descartes, Huygens, and Newton." "Galileo is also a cultural icon and symbol because he was tried and condemned as a suspected heretic...."
What did he see and ascertain from those observations? The sun has spots that move. The apparent movement of the planets as seen from the Earth. 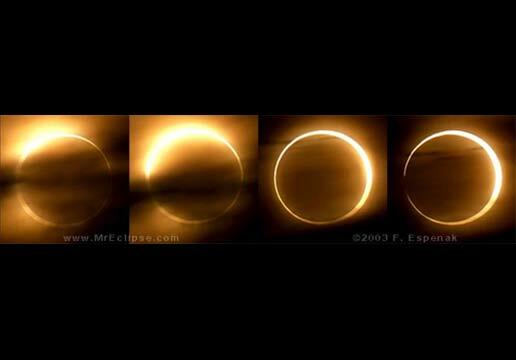 A solar eclipse occurs when the sun, moon and the earth align and the moon orbits between them both. Galileo Galilei became a "larger than life" figure, because he was at once a practitioner, publicist, and challenger of the existing order of accepted knowledge. This we refer to as his symbolic importance or his iconography, because he ceases to be a mere person, or man of faith or father, and takes on emblematic characteristics, representing a universal struggle, beyond the scope of ordinary human beings. His struggle universalizes the story of how people must overcome ignorance, bias, trained incapacities, tunnel vision and social approbation in order to believe in a more accurate and fundamental structure of the cosmos. 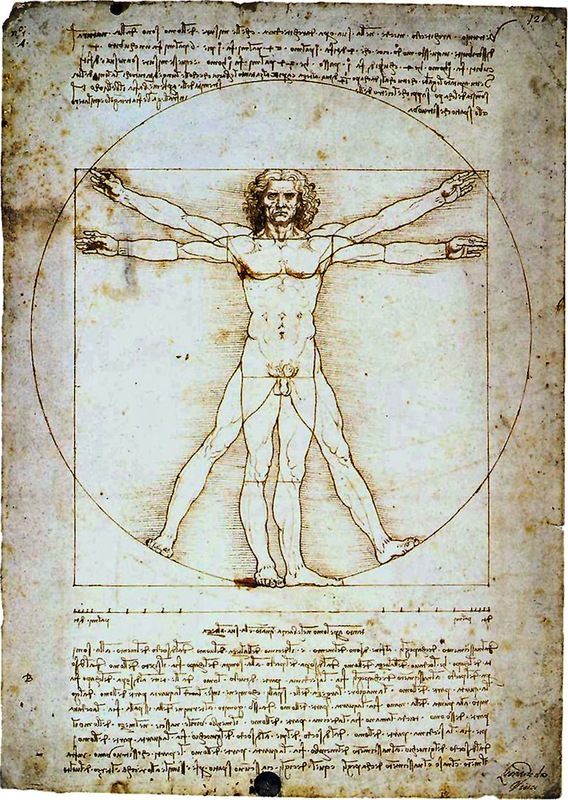 symbol of a modern, free thinking empiricist, who forged a working union between epistemology (the theory of knowledge) & tekne (the practice of crafts) due to experiment and mathematics drawn from observations. The Reformation (1517) generated one long and unending struggle over authority with respect to and among these ideas: truth, power, morals and customs. Custom, between tradition and modernity, progress and precedent. Power, "secular powers," later joined France against Austria in looting the Holy Roman Empire or the small German states. This prolonged war of siege and sacking destroyed the morality, customs, and allegiances of most of Europe engaged in the struggle to "purify" Germany and the Christian churches. What were the times like? 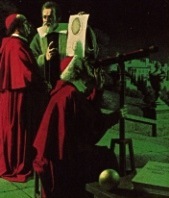 Galileo in the 1600s had one foot in the traditional community of faith and another in the incipient community of authorities on natural philosophy in the Universities where science matters were subject to scrutiny based on comparing and contrasting authorities with findings from observations and testing assumptions. Galileo was a Northern Italian raised as a devout, Roman Catholic during the Church's counter-reformation against Protestantism that attacked the moral and interpretive powers of the Papacy. Italy in the previous century – then a collection of kingdoms, duchies, and city-states, had suffered the French invasion of the north and the Spanish invasion of the south. The choice for smart men of this time was either the monastery or the priesthood if they wished to avoid military service. The choice for smart women was the convent. The period for 1401 – 1801 was for Chinese and Europeans an age of discovery that swept into being a new map of humankind, and novel geography of life, a new mathematics with which to measure the world and its differing rates of change and an ongoing search for order amidst a growing number of anomalies. By anomalies we mean specifically the movement of the celestial bodies, the existence of unknowable continents with unusual residents, plants and animals never before catalogued, numberless human languages, and unforeseen discoveries such as light, gravity, combustion, and respiration. 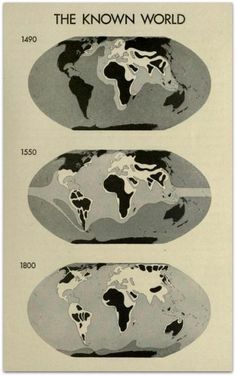 The shape of the world was changing and the very measures of those shapes changed simultaneously. With the collapse of China (1644) came waves of diseases form the most populated place on Earth spreading death westward in wave after wave of epidemics such as plague, smallpox, and later cholera. The population of China was larger in population than all of Europe that numbered forty million inhabitants in western states during the 17th century and was in decline due to plague, war, and poor hygiene. Italy's population decreased form 13 to 11 million in Galileo's span of life. 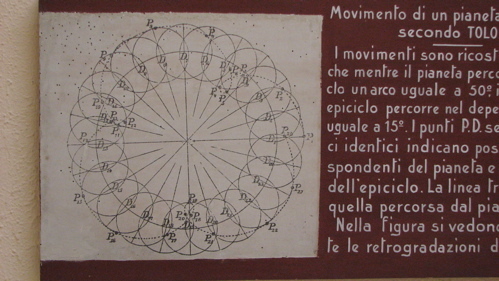 In schooling he was "an Archimedean," as one who was "critical of Aristotelian physics" while at the University of Pisa, his birthplace he conducted experiments that revealed flaws in ancient thought about the motion of falling and floating bodies. Like many who had to seek patrons to pay for their investigations, Galileo was a mathematics tutor to sons of wealthy families. He was never a "free agent" in the sense that he could ignore the city states in which he lived – Padua, Venice, Florence – and their needs, or the Holy Inquisition, that tried to save Europe from the alleged apostasy, sullen heretics, and wars of the Protestant Reformation. 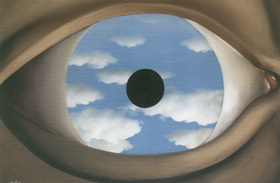 This means that every person in every age in different cultures sees the reality of the world very differently. James Clavell, in the novel Shogun, explains the confusion of Europeans when they meet Japanese Islanders, for the first time, in the sixteenth century when the Jesuits landed in and around Hiroshima, Japan. 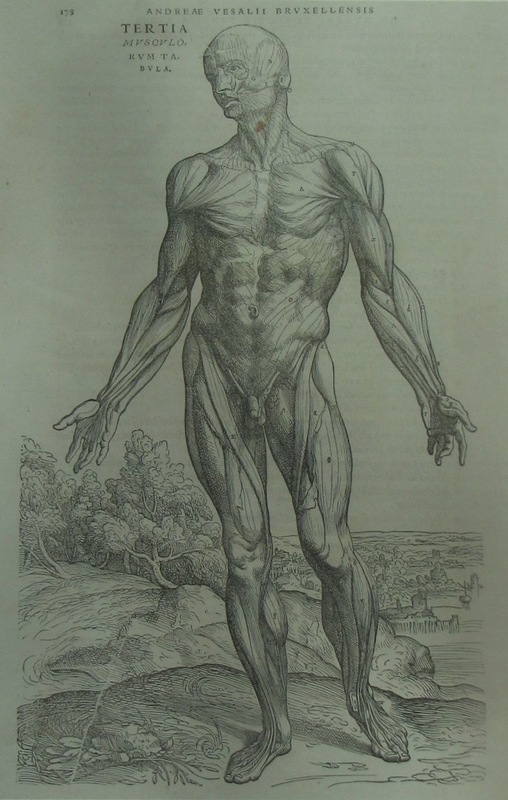 The Europeans where filthy barbarians who ate rotten meat and rarely if ever bathed. The Japanese by contrast were vegetarians and fish consuming people, who bathed regularly, were fastidious and frequently opened their windows to allow fresh air into their home made of wood and rice paper. Despite Galileo's brilliance, the world of the Eastern Asians and the worlds of the Aztec and Inca differed substantially from the medieval mind that Galileo confronted, was then tried by and subjected to its verdict that he was insolently wrong about his cosmological view of the heavens. • that hell was the center of Christendom's universe. • that there were four elements: fire, earth, air, and water. 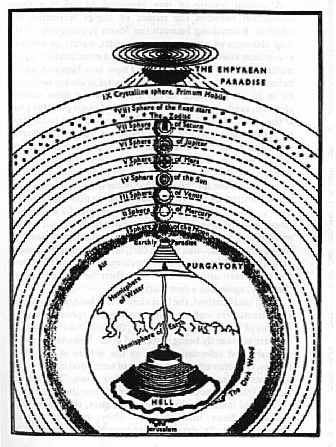 earth, surrounding hell was a base substance attracted to the center. 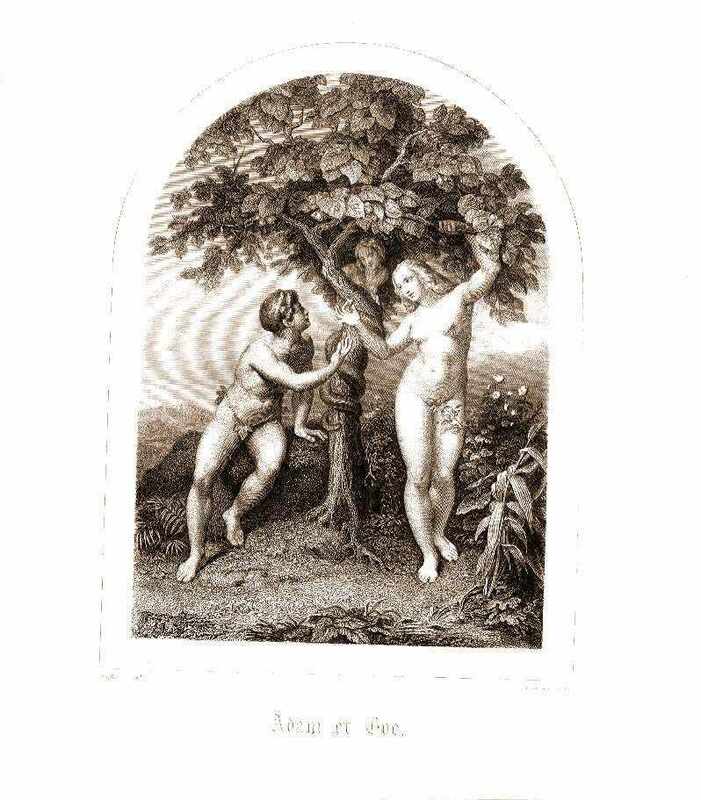 That Adam and Eve where the parents of us all. The Earth was the pivot around which five planets and the sun moved as did the moon. Galileo replaced many of these beliefs with observational conclusions, tested with respect to: falling bodies, telescopic observations of the moon, Venus and Jupiter, mathematical formulas. ice floating in water, and the quantitative idea of gravity. "the metaphors and symbols which we use to describe our experience of the world are only valid within the limited context of our experience & cannot be used outside it; they are useful simplifications of the world and must never be confused with the much more complex reality which they represent." "The confusion of the symbol with reality is idolatry, and that is a sin to which we are all prone. failure to recognize the context within which the metaphors and symbols of science and religion are valid." Comments on the scientific method.